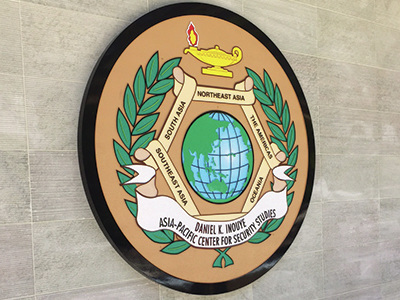 Hawaii’s Trusted Interior and Exterior Sign Experts. 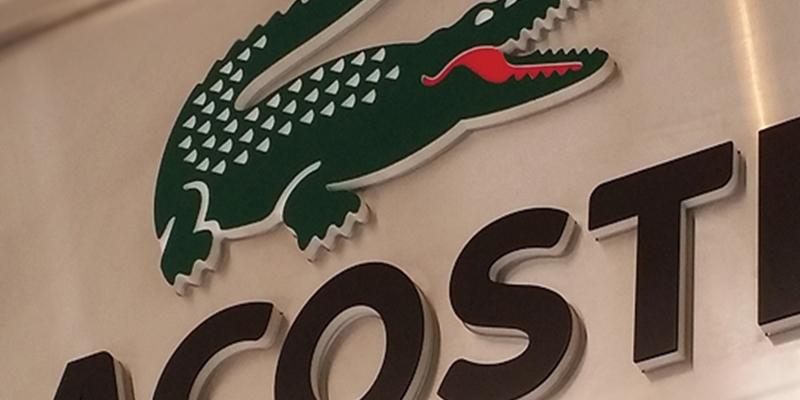 ​Great Customer Service. 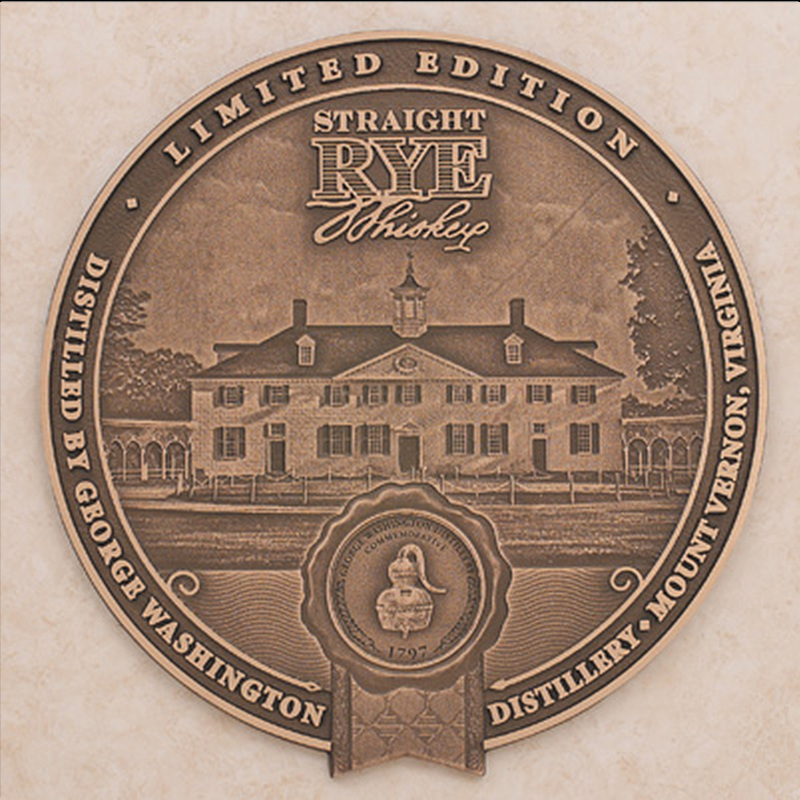 GREAT PRICES. 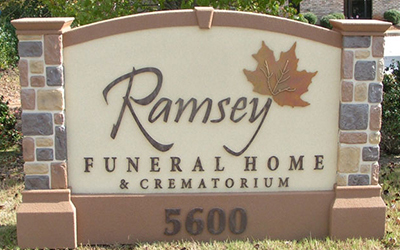 Fast Sign Delivery. design service available with every order. 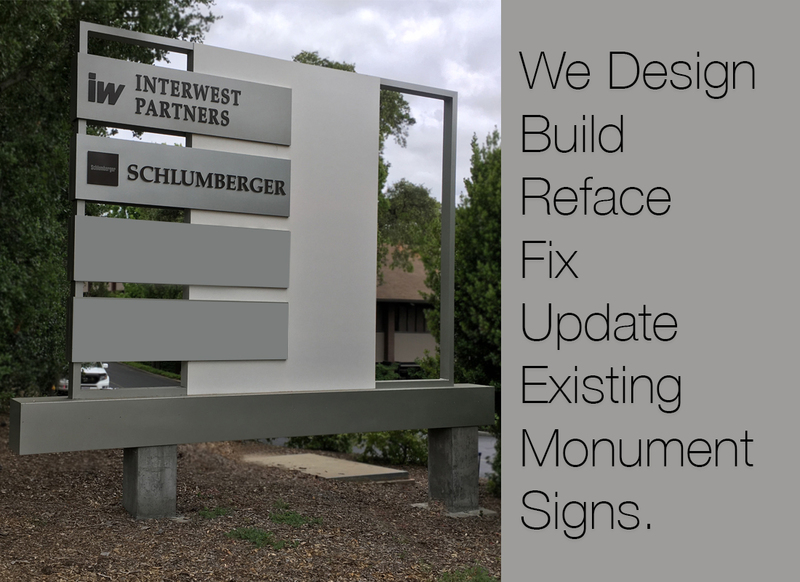 We deliver the industry’s highest quality, architectural grade, competitively priced signage with our production capabilities, state of the art equipment and extensive manpower to complete your sign projects. 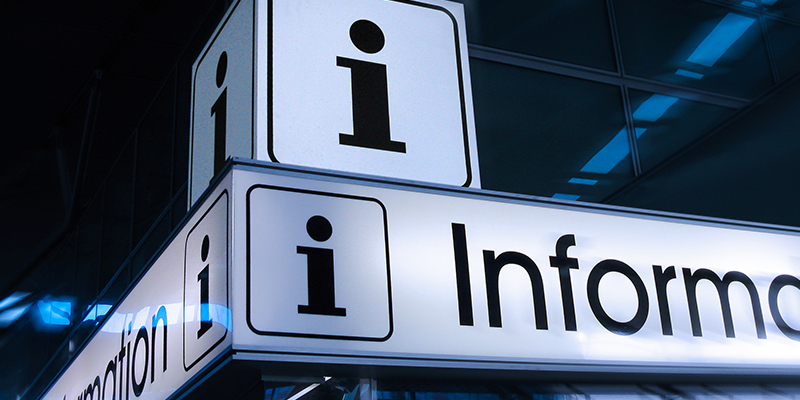 We work closely with your Honolulu consultants and graphic designers to achieve your vision and brand message. 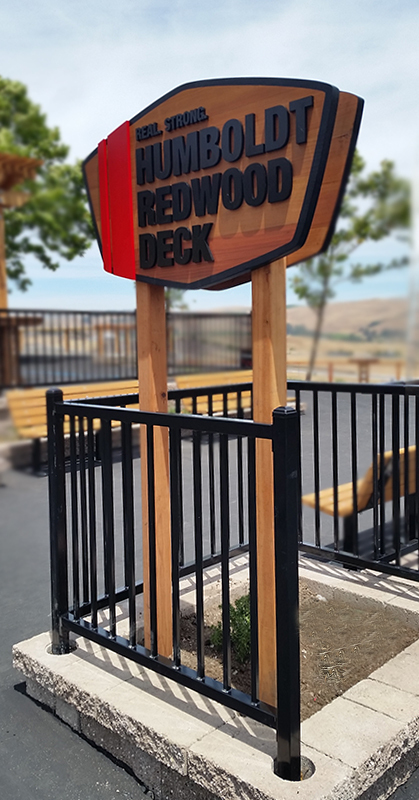 ​We take pride in our craftsmanship, we guarantee all our work. 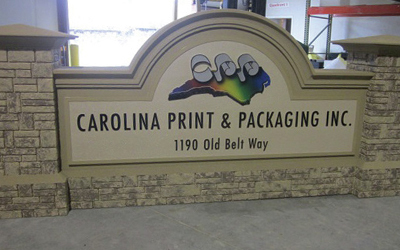 Our large format printing shop includes a 16’ and 10’ wide format printers. 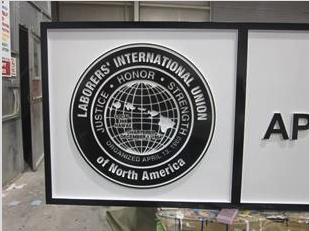 We have complete finishing shop for laminating, mounting and computer cutting. 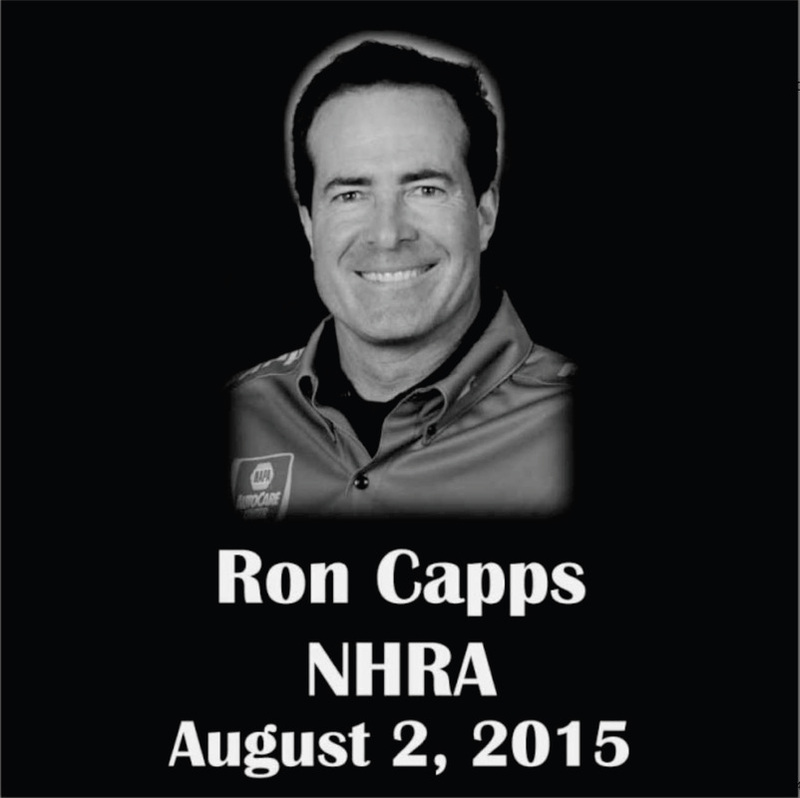 We have skilled staff the equipment the systems in place, and the capacity to turn your projects around fast. 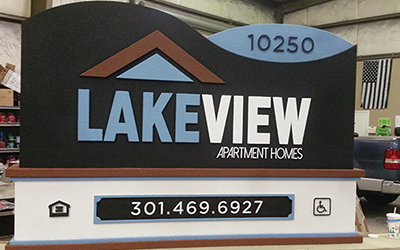 We print outdoor vinyl banners, Vinyl signs and we print directly on styrene, sintra, coroplast, foamcore, Dibond® and gatorboard. 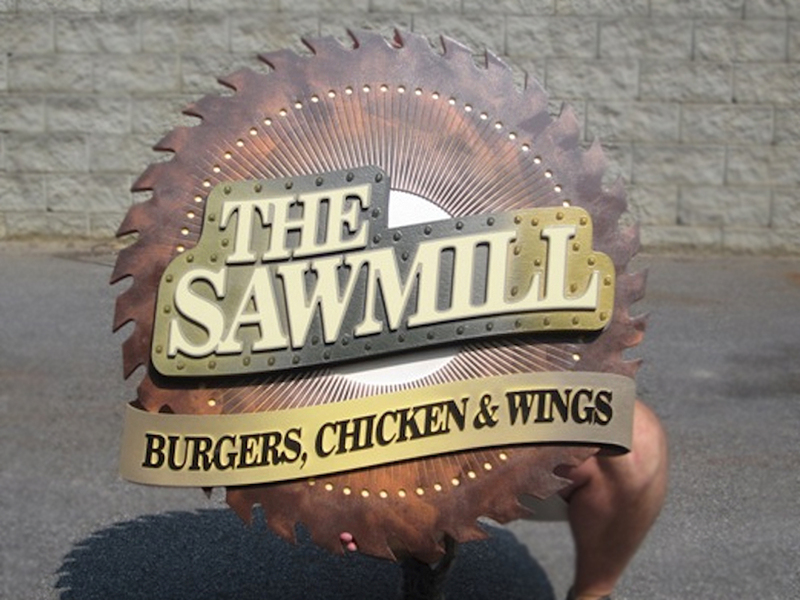 Custom Fabricated Restaurant and bar signs. 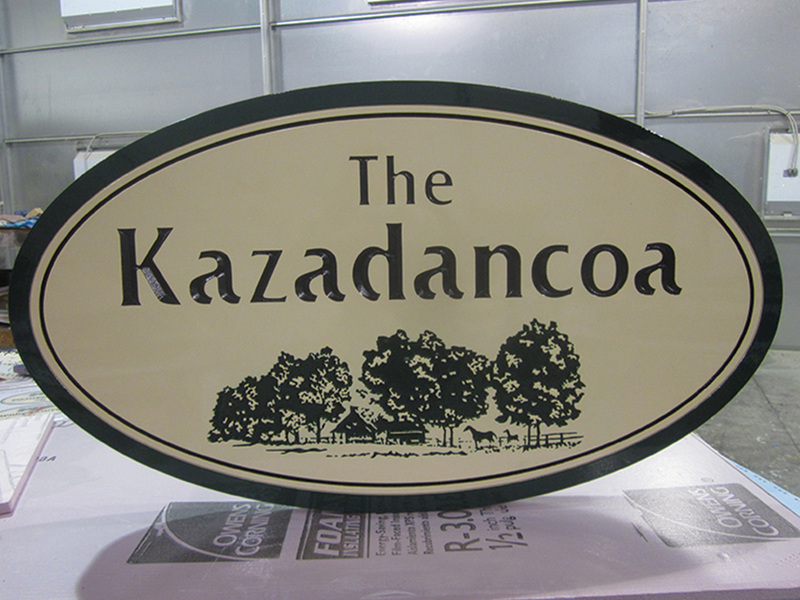 custom fabricated building and business signs. 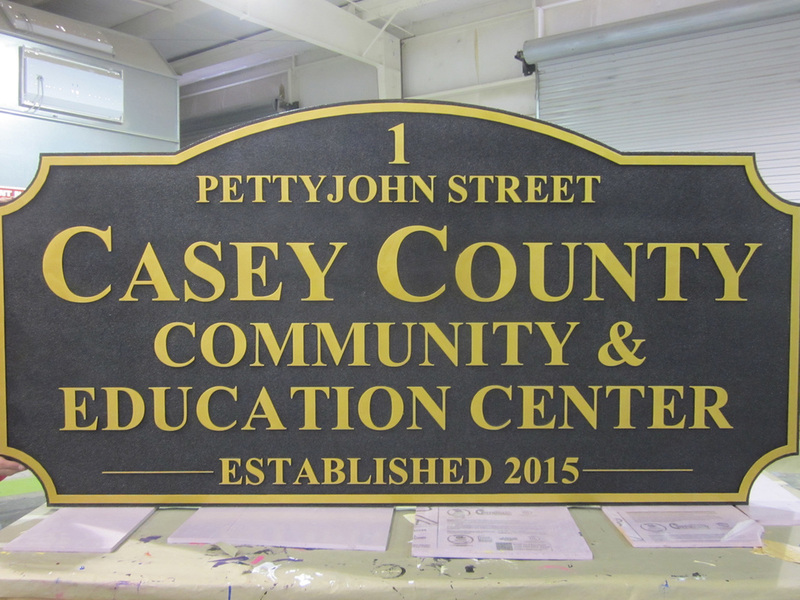 Custom Made and Fully Assembled Monument Signs Shipped Nation Wide. 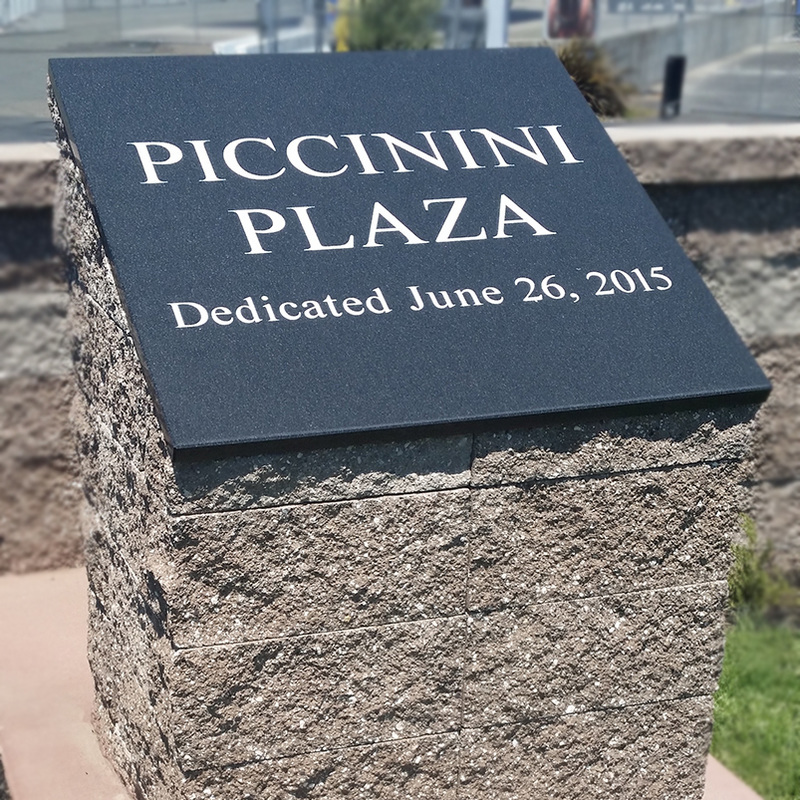 Custom-made non-illuminated double-sided monument signs. 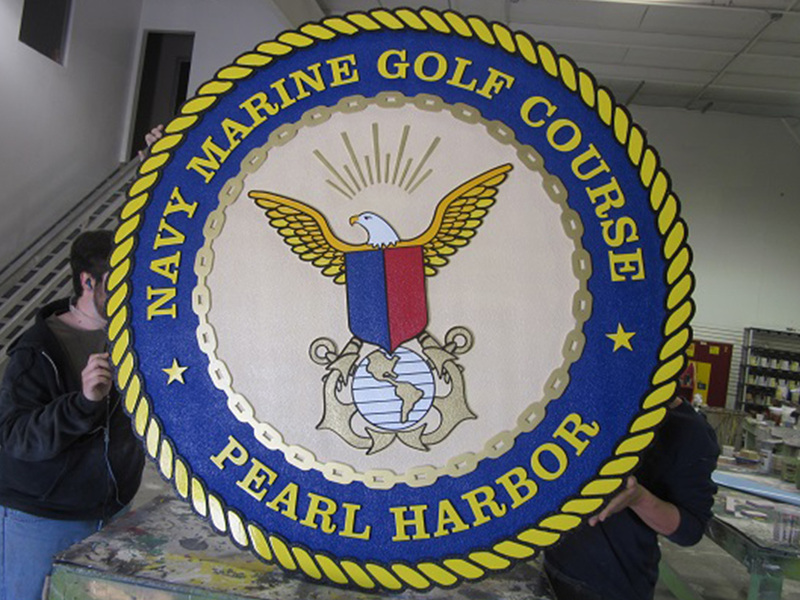 Fully assembled monument signs and shipped to Hawaii. 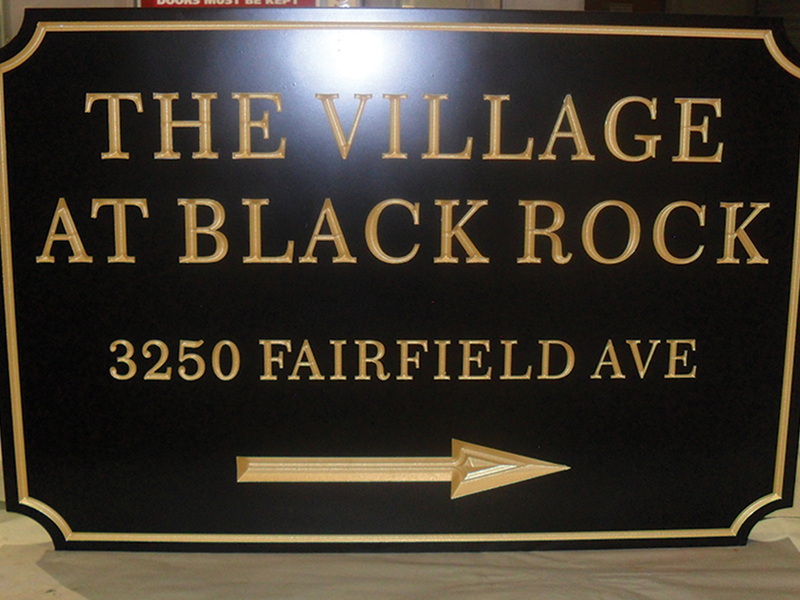 Internally illuminated business, apartment and hotel monument signs. 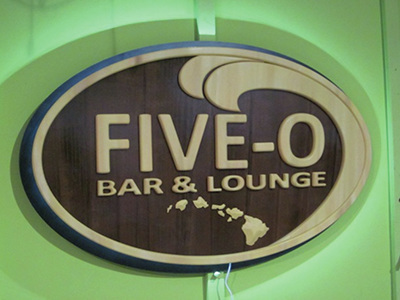 Let us help build your custom signs for your Honolulu business. 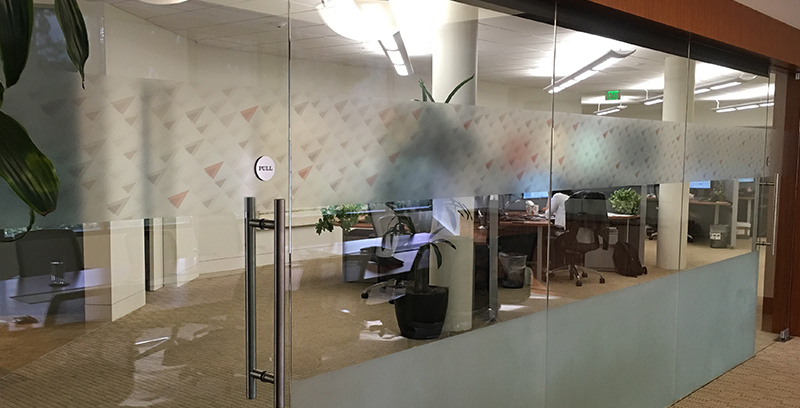 We are experts at designing and manufacturing. 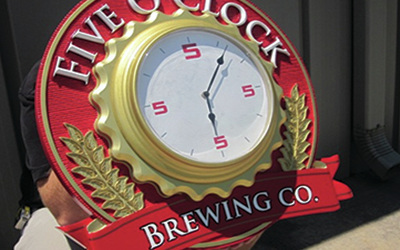 We have over 36 years of experience helping companies with their signage branding needs. 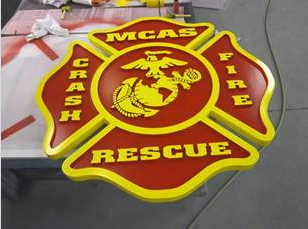 Our signs are made from high density urethane HDU sign foam, Wood, sign foam, PVC, MDO and MDF. 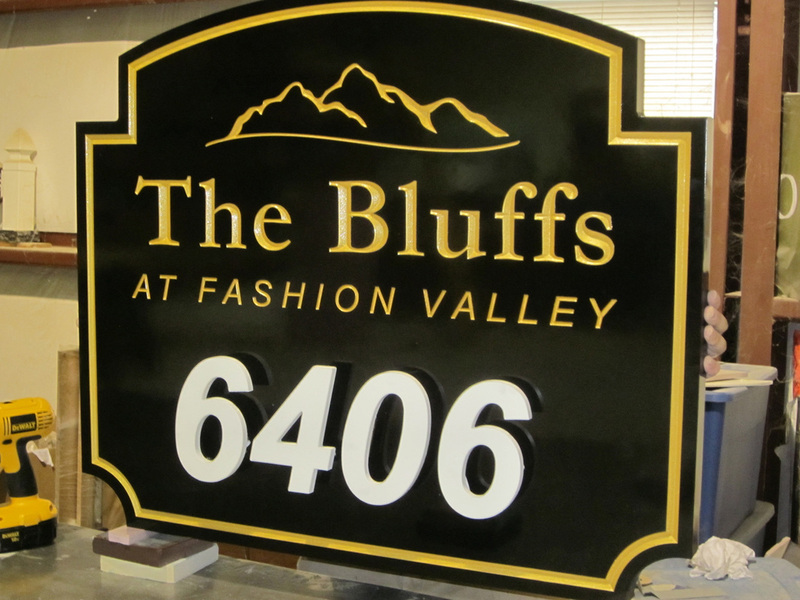 We utilize the best suited sign material combinations for each sign project. 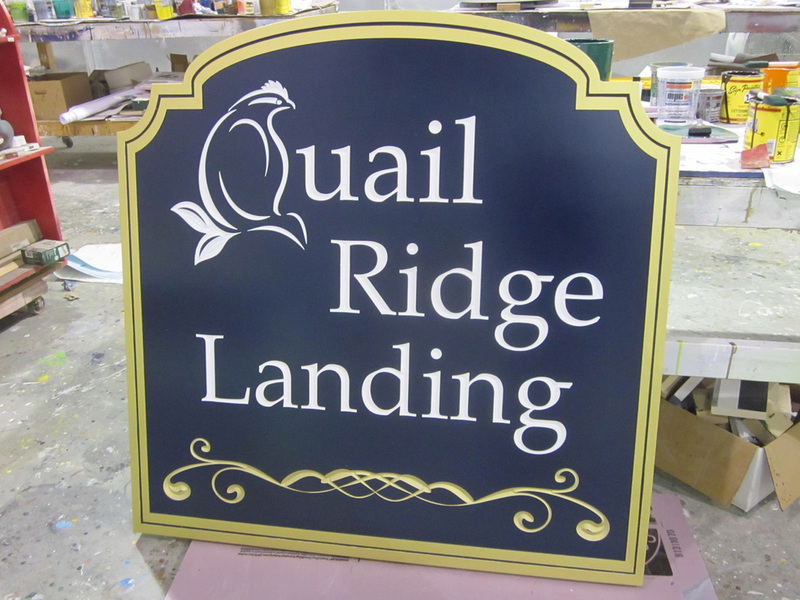 Whether you are looking for custom business signage, tenant signs, reception area signage, church signs, golf course signage, apartment or development signage we can provide a signage solution that will work. 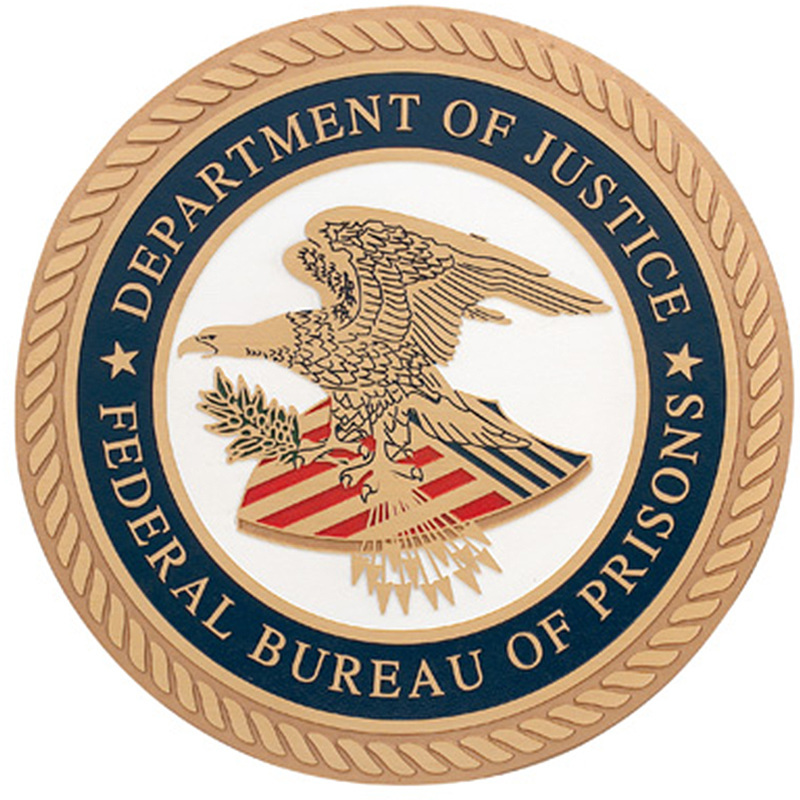 We offer design services for all our clients. 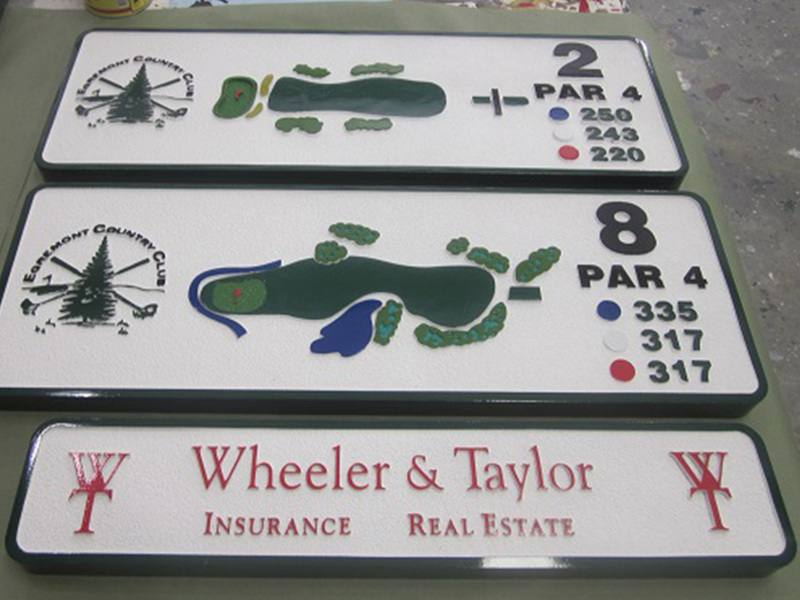 Before we manufacture your signs we create shop drawings and specifications for your approval. Nothing is left to chance. 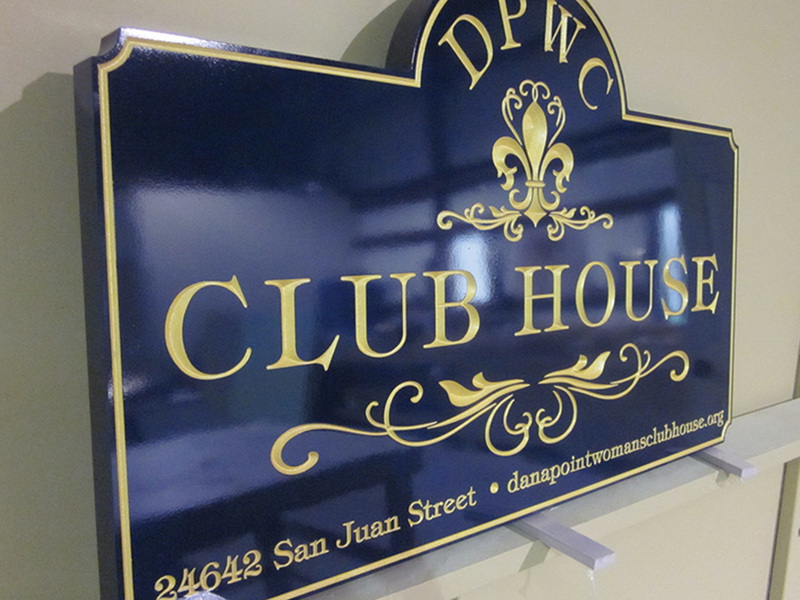 Our skilled team of design professionals are there to support our clients in creating cost-effective signage that works. 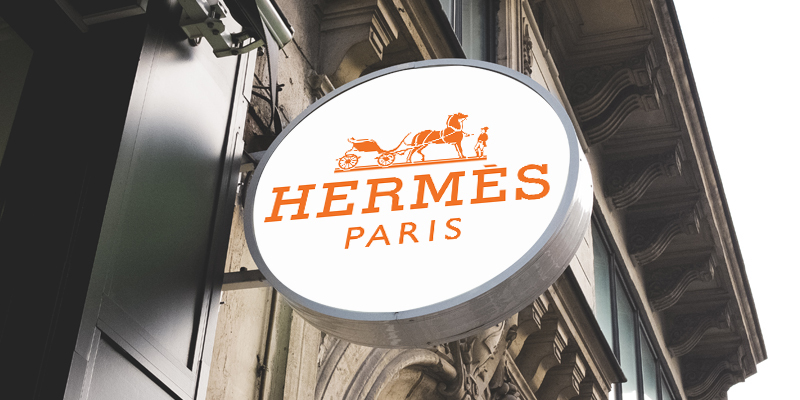 We work closely with your consultants and designers to achieve your vision and brand message. 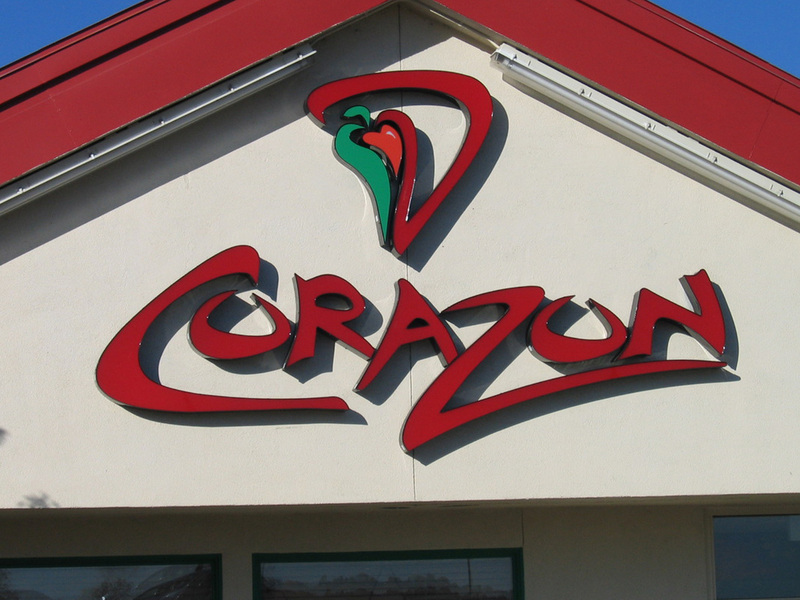 We practice accuracy and consistency to deliver quality branding solutions. 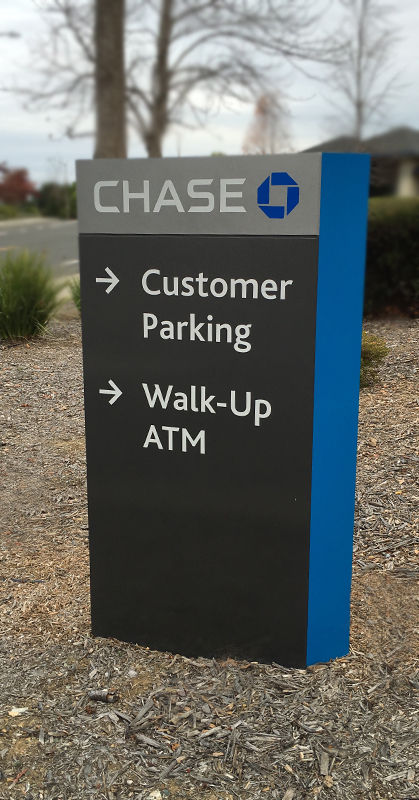 Whether you're designing for your office or retail store you need effective signage to drive customer traffic to your location. 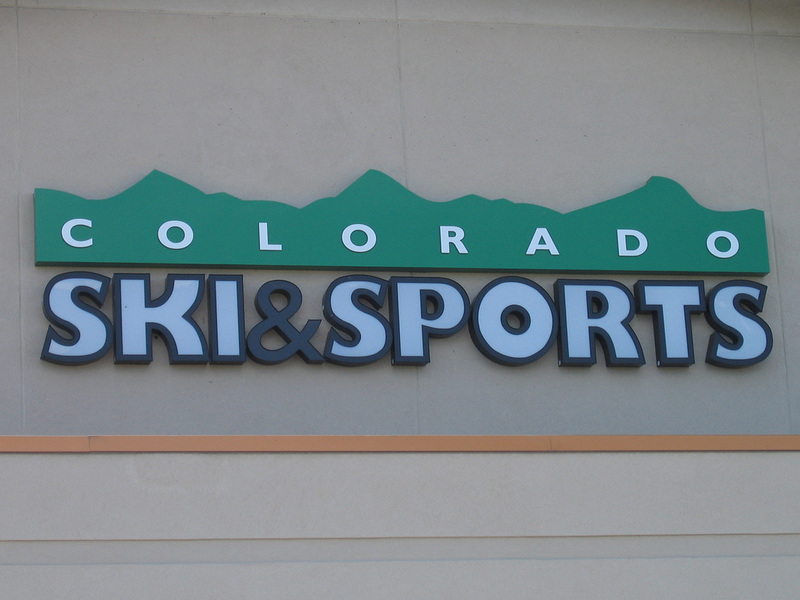 We have the right sign solution that will help you stand out from your competition. 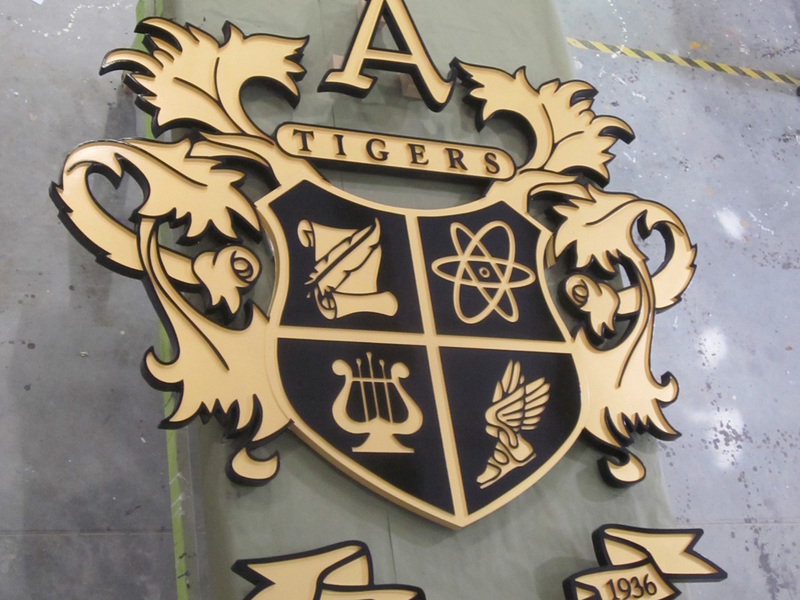 We use the best quality materials with water jet technology to cut 3D letters and logos that will stand the test of time. 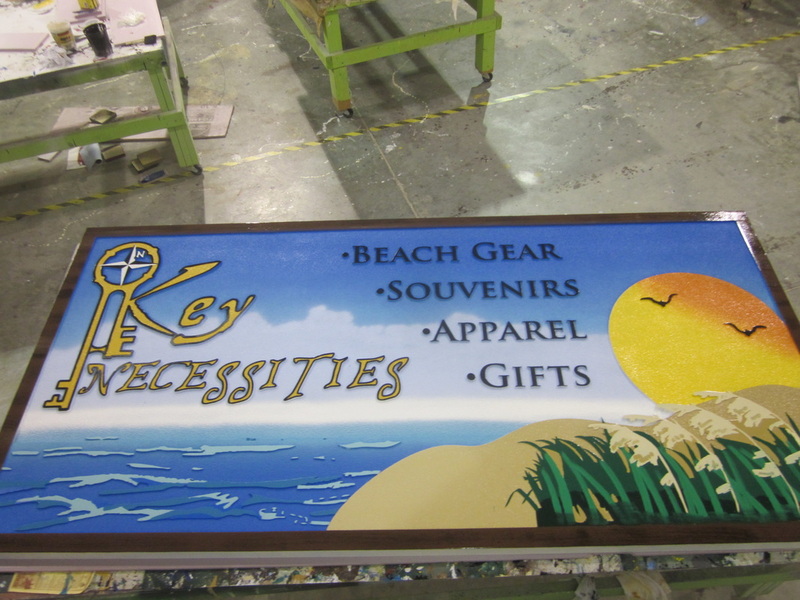 No matter how complicated your sign designs are we are able to bring your brand to life. 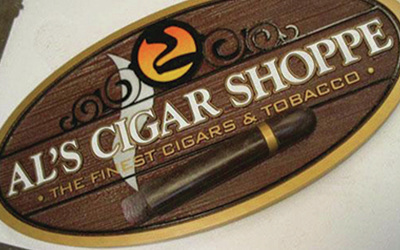 Most Custom Cut Letters and Logo orders CAN BE shipped FREE to Honolulu within Two weeks after an order is placed. 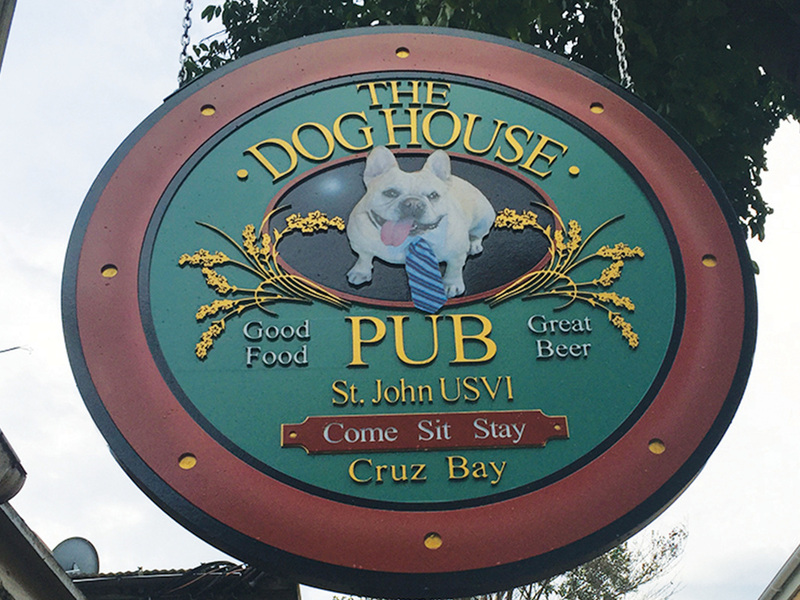 We only use 304 and 316 marine-grade stainless steel with proven corrosion resistance to custom cut letters and logos for our customers. 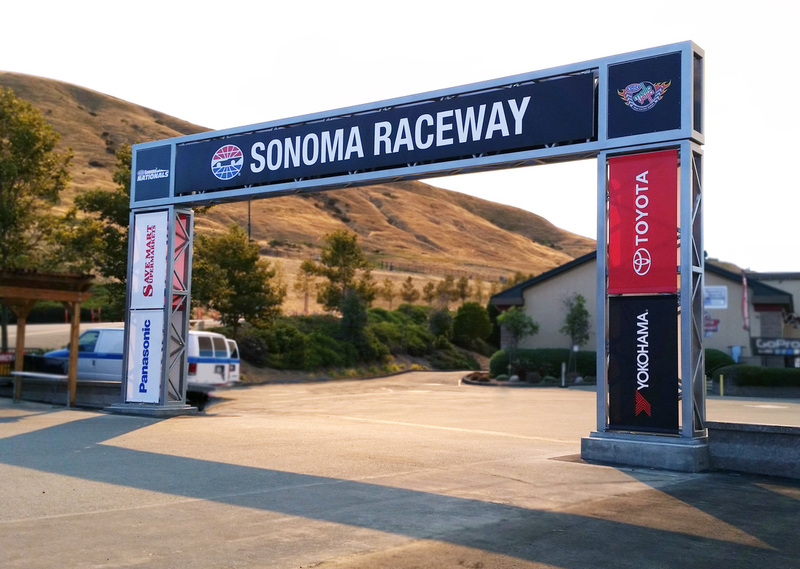 Custom cut and painted stainless steel letters and logo Sonoma Raceway. 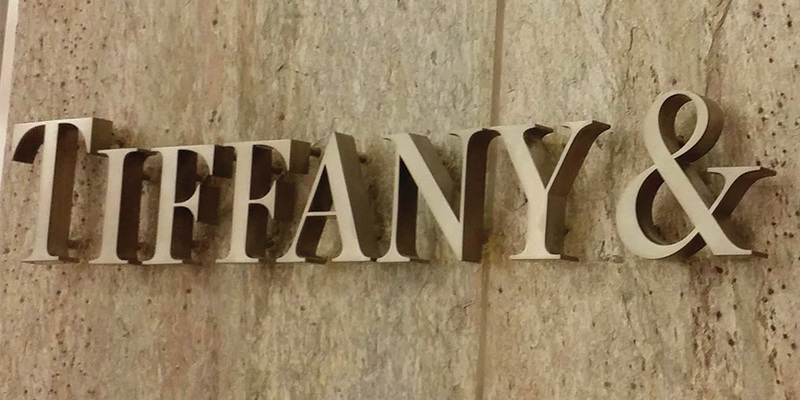 WE FABRICATE BRUSHED ALUMINUM LETTERS. 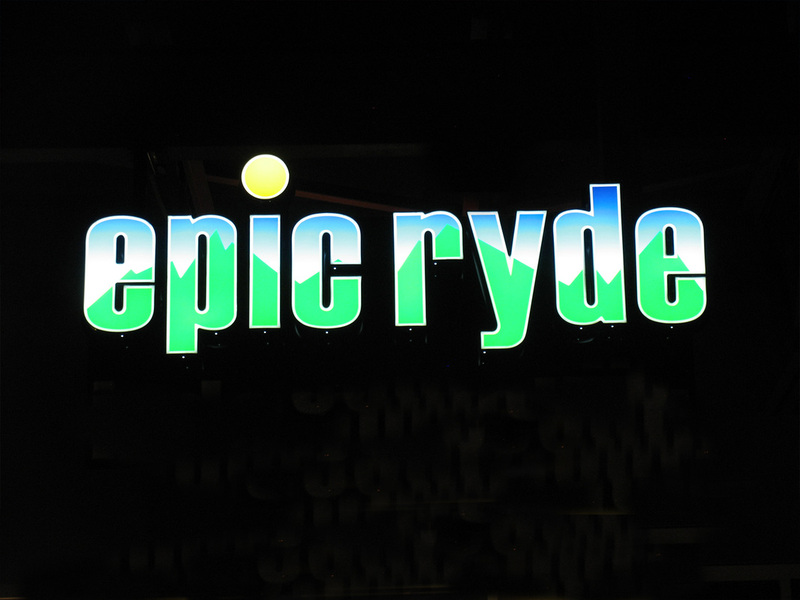 WE MAKE ACRYLIC LETTERS AND LOGOS. 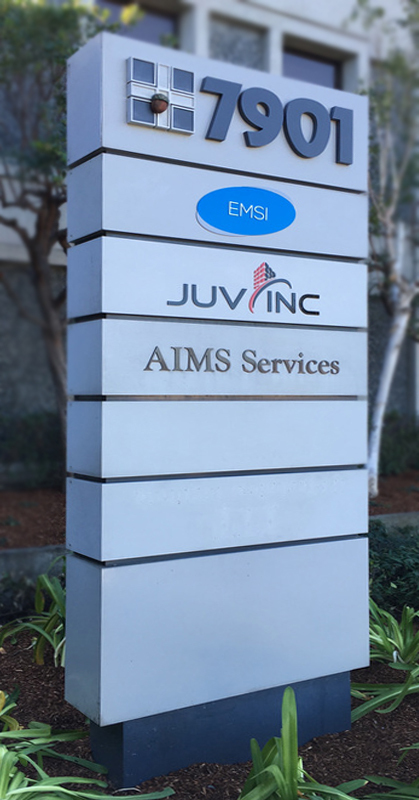 WE CUT BRONZE LETTERS AND LOGOS. 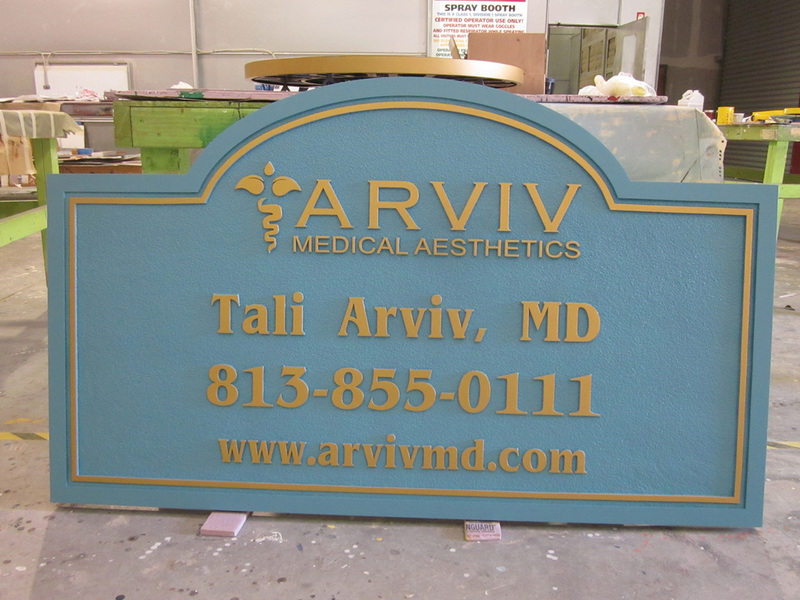 Custom cut and cast letters and logoS. 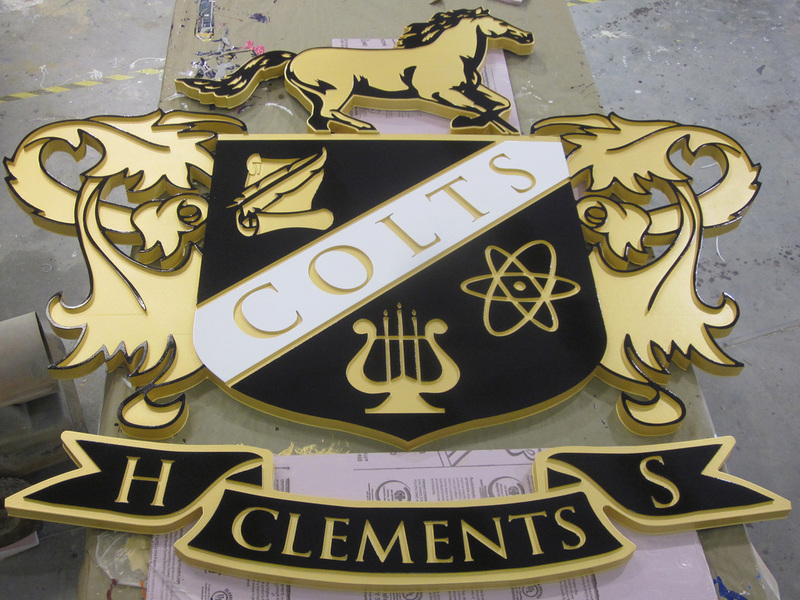 Custom cut bronze letters in brushed, polished or oxidized finishes. 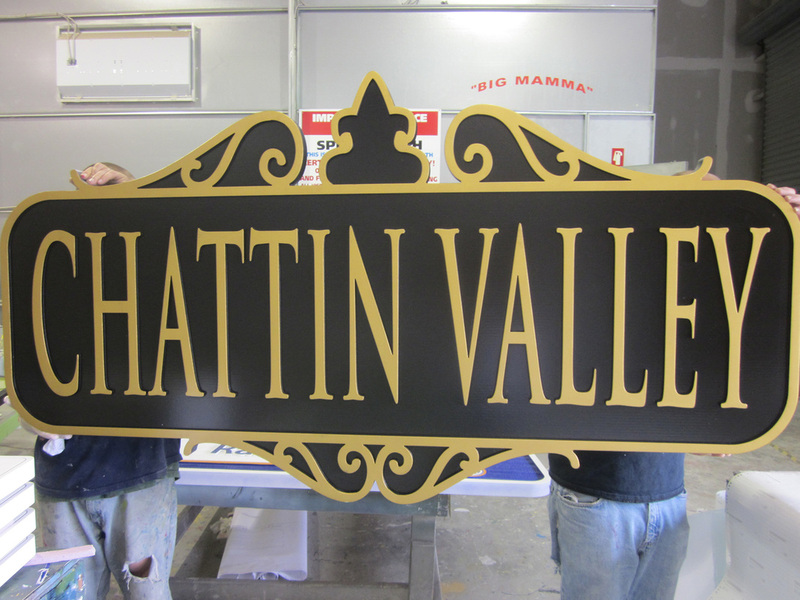 Our design and fabrication method makes our channel letters signs superior to other locally made sign product lines. 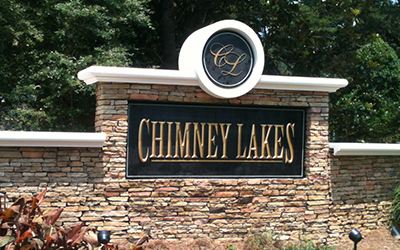 All our channel letters signs are fabricated from aluminum materials. 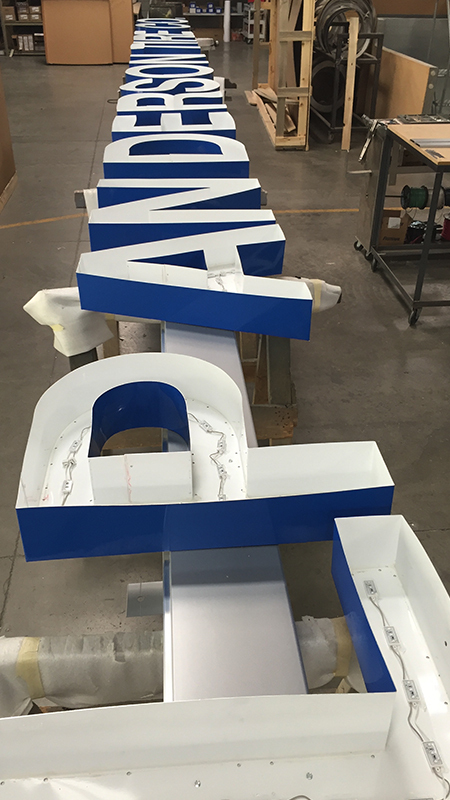 Design of our channel letters signs features superior internal design for greater strength and even and optimal illumination. 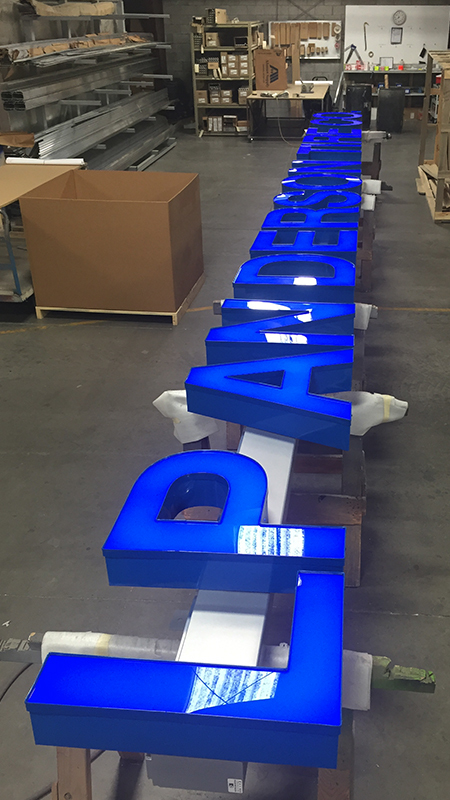 No matter the size of the letters and logos are we have the capability of fabricating channel letters signs to your specifications. 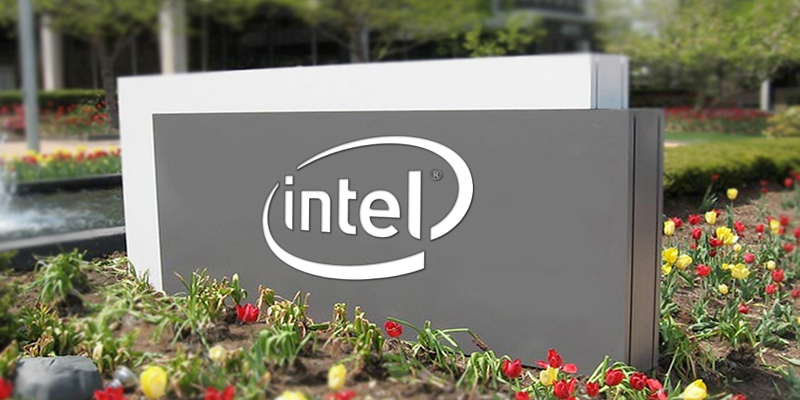 We only use the best quality LED modules and ballasts available for a longer run life. 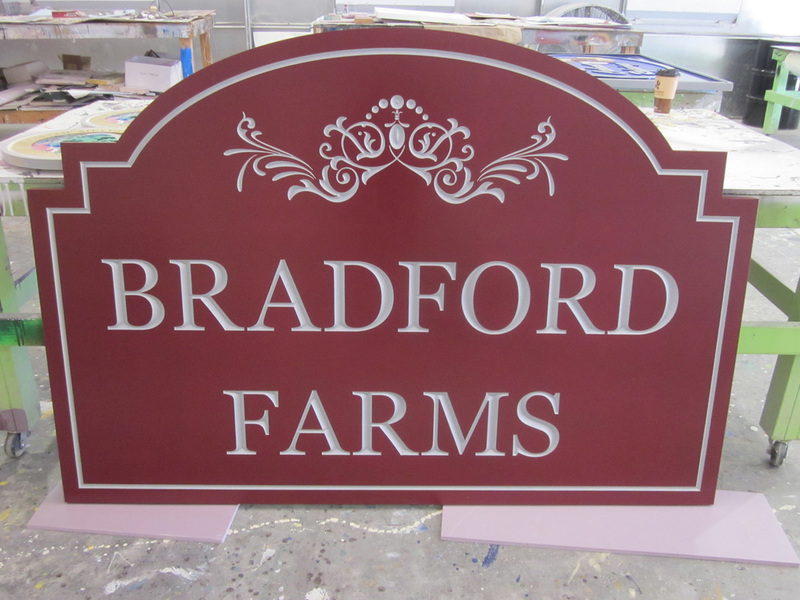 We are committed to fabricating and delivering the best quality channel letters in Honolulu. 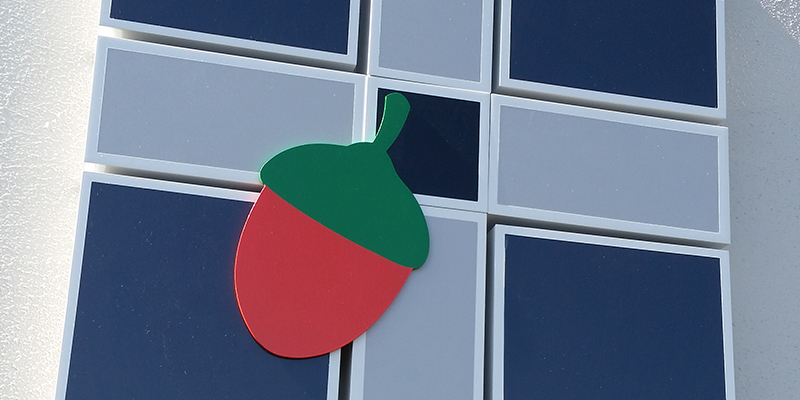 Call our Honolulu office today let us help you choose the right signage for your business. 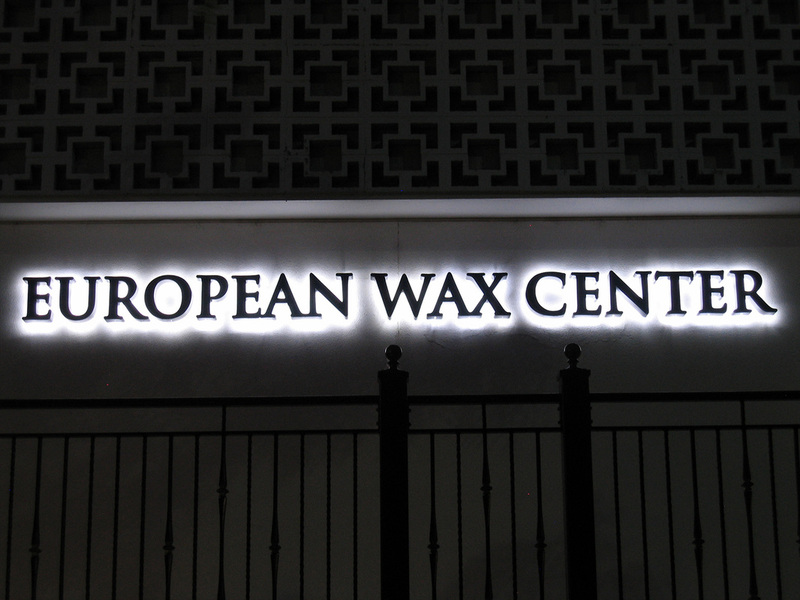 All our electric channel letters, logos and signs come with free installation templates. 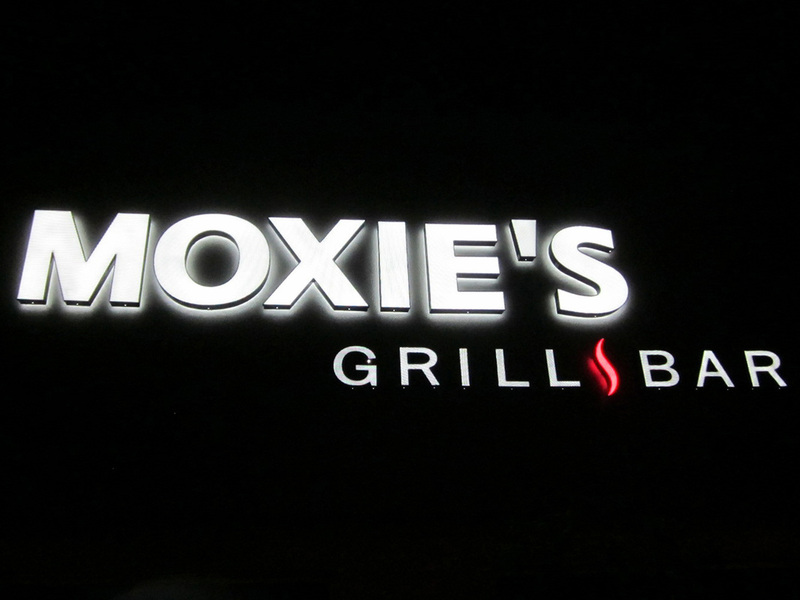 Internally Illuminated Painted Stainless Steel Halo Letters Mounted With Studs and Spacers. 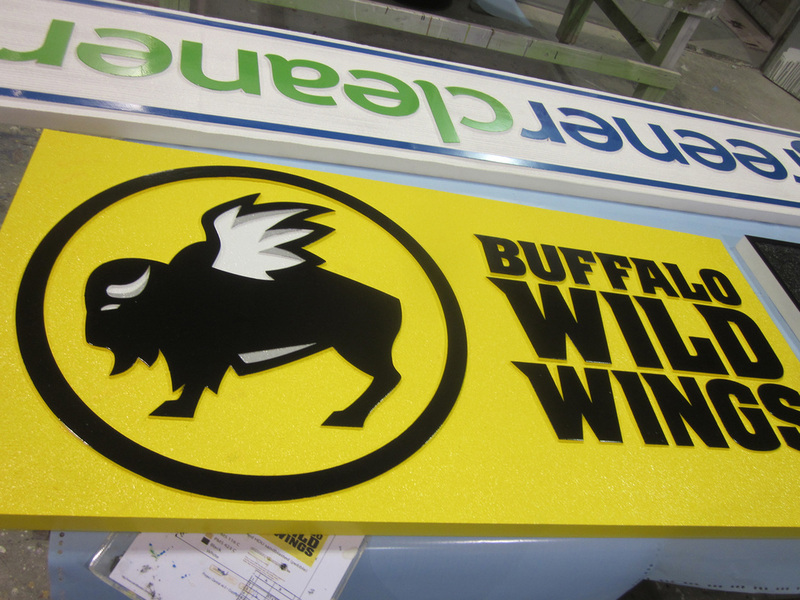 We work with our customers to design and build innovative signage solutions that meet there needs. 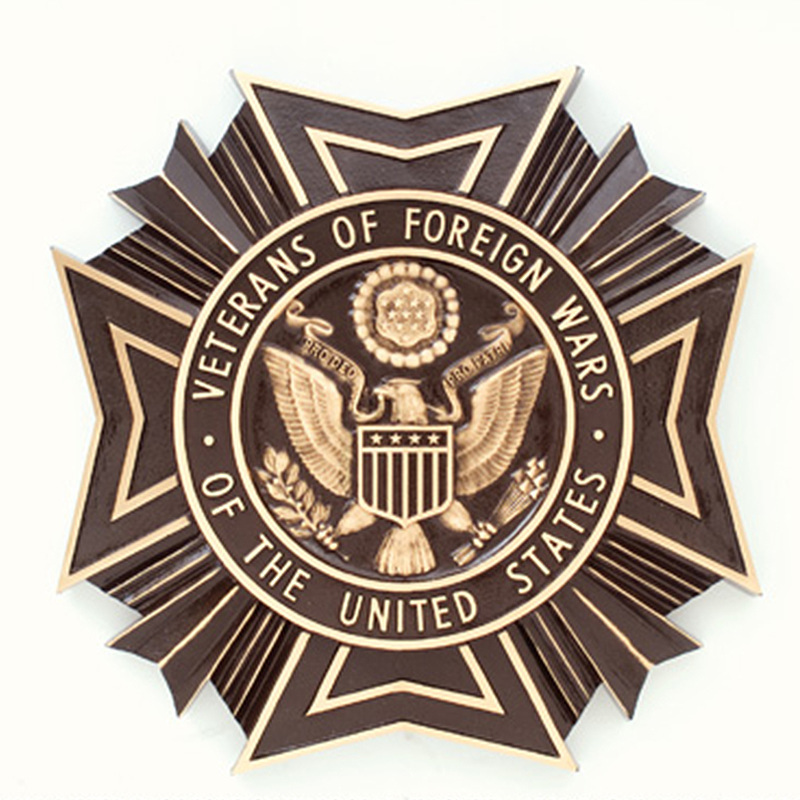 Cast Military Seals Available in Aluminum, Bronze and Brass Single or in Multi-Colors. 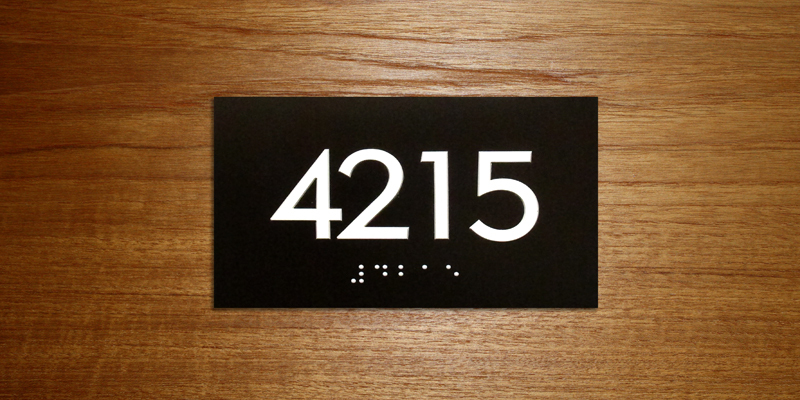 If you are looking for ADA Braille signs we have the solution that you are looking for. 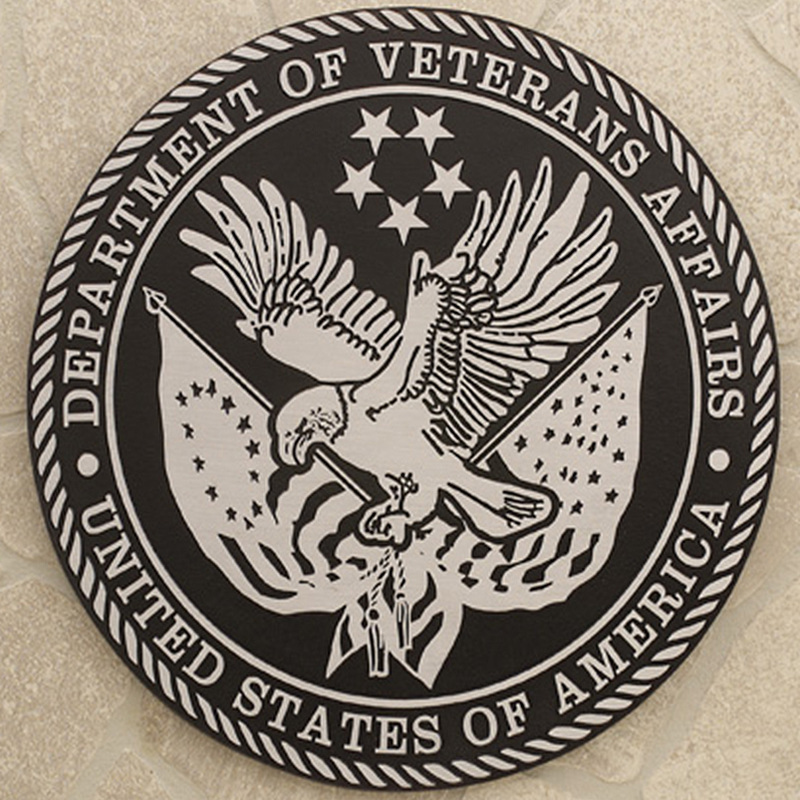 Our ADA signage dose comply with current ADA guidelines. 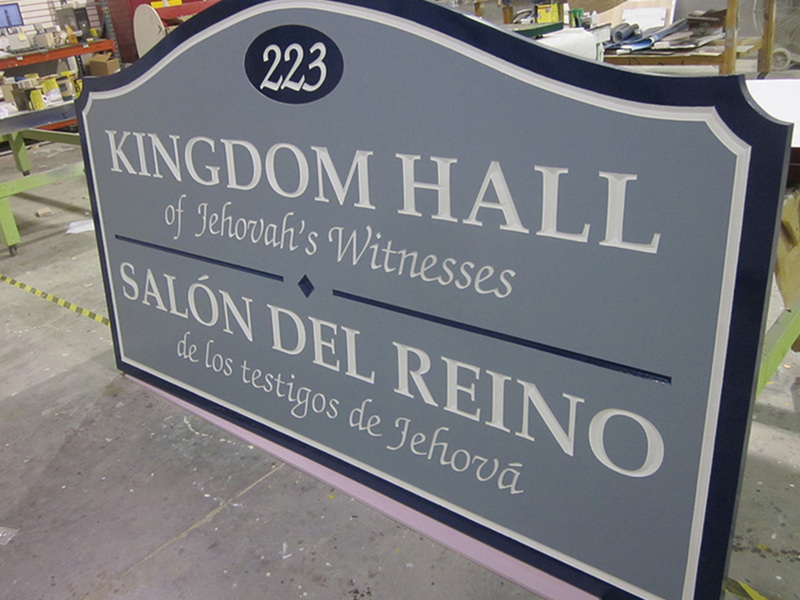 Our directional and wayfinding signs are ideal for: healthcare, schools, churches, corporate, military, government and hospitality. 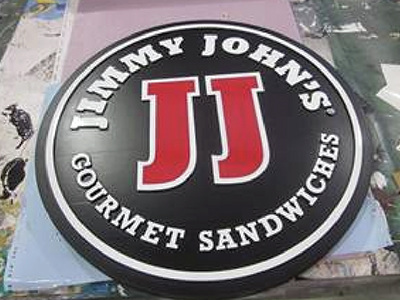 Are you looking for room and office signs, restroom signs, window slot signage and directional signs if yes, we have you covered.